Outdoor Weddings & Receptions in Williamsburg VA: Celebrate Amidst the Colonial Ambiance! Make your wedding day memorable with a romantic outdoor reception! 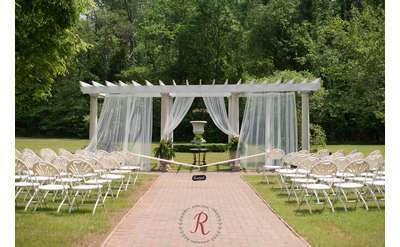 Williamsburg's location in Virginia offers breathtaking scenery perfect for gorgeous outdoor wedding receptions or ceremonies. The venues listed below are ideal locations for your romantic event. Edgewood Plantation is a Victorian era estate that features an elegant mansion and beautiful gardens and property grounds. It's available for all-inclusive and small, highly personalized weddings ranging in size from 2-125 guests. Imagine a wedding where all of your friends and family can come together to share your special day or weekend on a majestic 17th century plantation! 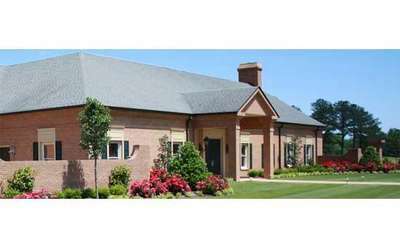 Williamsburg Golf Club offers an elegant and private location for your special occasion. Our beautiful Ballroom has views of the Championship Golf Course that will leave you breathless. We are the idea location for any special event! 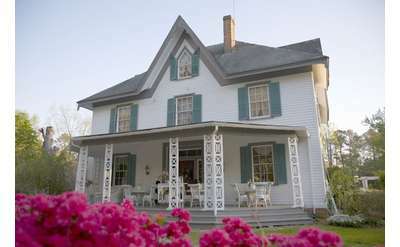 The Colonial Gardens Bed and Breakfast is the most romantic of locations for wedding services and will provide an elegant background for you to celebrate your special moments offering a selection of ceremony sites such as their gardens or sunroom. Host your wedding at the historic Lee Hall Mansion, one of Virginia's last remaining Antebellum homes. Available for booking from April through September each year. Create the memorable celebration you have always dreamed of. Ford's Colony offers a beautiful and unique setting, delectable food, and experienced staff. The Settlement at Powhatan Creek offers a beautiful facility for your next wedding, corporate event, or party. Indoor and outdoor areas are available; our 15,000 sq ft luxury clubhouse overlooks pristine landscaping and a beautiful pond. Host a rustic wedding at the Williamsburg Winery. Couples can book Wessex Hall, an indoor site with room for up to 200 guests or rent a tent for one of the winery's wide open spaces.